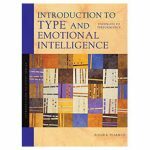 Contemplating the mystery of the human personality, this spirited volume illuminates the perennial question, What is normal? 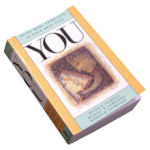 Utilizing Jung’s model of personality type and grounded in sixty years of personality studies, I’m Not Crazy, I’m Just Not You illustrates basic differences in the ways people read and respond to the same situations. 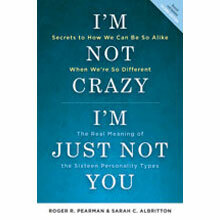 Drawing on their experience as psychologists, career counselors, classroom teachers, and organization consultants, authors Roger Pearman and Sarah Albritton apply the concepts of personality type to everyday situations — working, loving, parenting, and communicating with friends and colleagues. 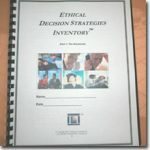 They show how our personality preferences produce interpersonal blind spots that lead to misunderstandings, and they offer practical tips for communicating more effectively with others. 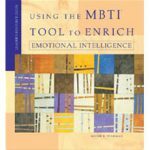 Much more than a basic introduction to the fundamentals of personality, this volume examines the powerful influence of personality type on adult development, discusses the implications of personality style in our communication pathways, and explains how different types are likely to experience and value differences. © 2015 Leadership Performance Systems, Inc. All Rights Reserved.